At BuzzFeed we view data scientist and data engineers as partners working together to use our enormous data sets to understand a rapidly changing media landscape. Like any partnership there have been some bumps. In this talk we share what we've found doesn't work -- and should be avoided -- and what we've found works well. We'll also cover in detail specific strategies to make a better working relationship between data science and data engineering. Ashley has been building software for New York City startups since 2008. 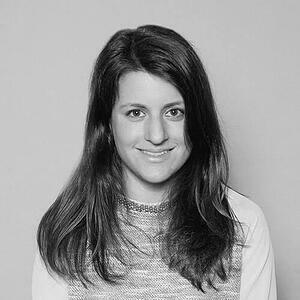 She is currently focused on building fast, scalable data infrastructure at BuzzFeed and has built core products at Knewton and Birchbox. Before diving into software engineering, Ashley worked on several campaigns and worked in the US House of Representatives. She's now Director of Engineering at Datadog.